Did you know? 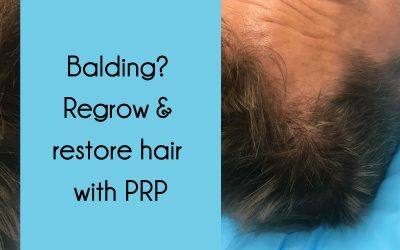 PRP also treats hair loss and ligament, muscle, joint injuries- ask us how today. 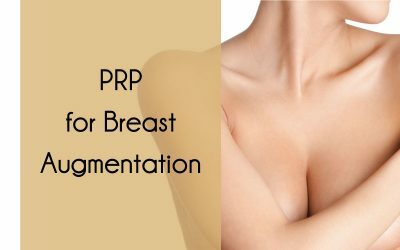 Book a complimentary consultation with Dr. Anna, and request an extended session for PRP. To schedule, please contact us or visit our online booking system. 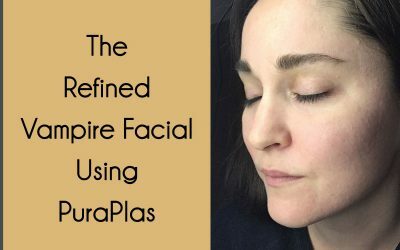 Platelet Rich Plasma (PRP) uses the body’s own plasma to stimulate cell production that heals acne, sun damage, dark circles, and scarring, acting as a natural dermal filler to tighten the face. A small amount of blood is taken from the client and placed in a centrifuge that spins it at a high speed and separates the platelets (the yellow cells) from the red blood cells. The platelets are applied to the treatment area dermally, or through a series of injections. Allow 30-60 minutes for the treatment. Avoid cigarettes alcohol, caffeine, and rigorous exercise for three days after treatment. If possible, do not wash face for 24 hours. Redness should dissipate within 2 hours. Results peak two weeks after initial treatment. Consider microneedling for maintenance.